WordPress is the most popular Content Management System in the world. This simple yet robust CMS is used to organize much of the world wide web today including personal blogs, online shops and company brand sites etc. 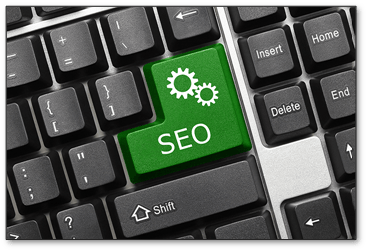 Currently, we should create high attractive site content to correspond modern standards for SEO (Search Engine Optimization) promotion. It should be unique, quality, interesting and optimized for the search keywords. Time has gone when we only used and paid for external links and advertisements. Unique is needed to prevent blocks from the search engines. Quality (grammar, theme, design, structure and etc.) is measured as by people as by the search engines. Interest directly influences on the length of human visit time. Search engines interpret this time as content profitability. Particular keywords optimization also is needed to stay in top 10 in the search results. It’s not possible to be on such place without it instead of realizing all above points. The most important and valuable thing on our site is a content. We can write it by ourselves or order it from other companies. We can type texts in WordPress editor but it’s better to use standard tool MS Word. 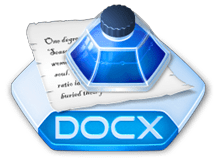 It’s one of the world standards of documents along with PDF. The color tagging of keywords allows you to see the semantic core in action, and the comments are very useful when reviewing by other people and don’t forget something in the future. We should count it to achieve best results in search output. We can edit post anywhere at any time. We get independence from browser freeze, network troubles, hosting harms and unwanted signout that can lead to data loss. We can share our documents with others trough Sky Drive®, Google Drive® or similar to make corrections and review. MS Word has handy review and difference comparison ability. There are spell and grammar correction on board. And there are huge amount extensions that provide extended functionality include useful macros. Our CMS has a lot of different plugins too but it may increase the load on the system. We can put documents into any versioning repository (include clouds e.g. Sky Drive®) to save our work. WP also has version control, but it leads WP degradation after it got a huge amount of post versions. We have to make manually some correction like remove nonexistent links and helping markups, set categories, title and other post attributes. WordPress supports simple copy\paste from MS Word but sometimes it could lose some parts of the document. MS Word also supports only general publishing to WordPress and e.g. we don’t have the option to skip SEO markups. We have developed special free plugin named Post .DOCX Source that takes care of automatic conversion from MS Word to WordPress post, page or product. It checks and corrects links to other documents, sets all attributes, corrects media and other pages URL’s to site format and compatible with most popular plugins. List of all features is available in above link. See the documentation how to use all plugin features. Eventually, we have developed WordPress document management system approach that includes a powerful way to store, edit and automatic publish our content to site. 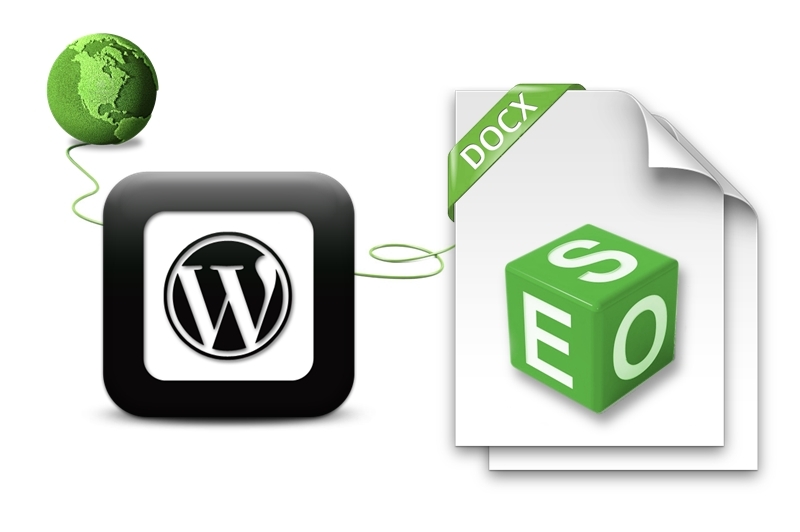 In particular, there is ability to publish to WordPress a set of documents in one click. We will glad if you contact us about any new relevant features.